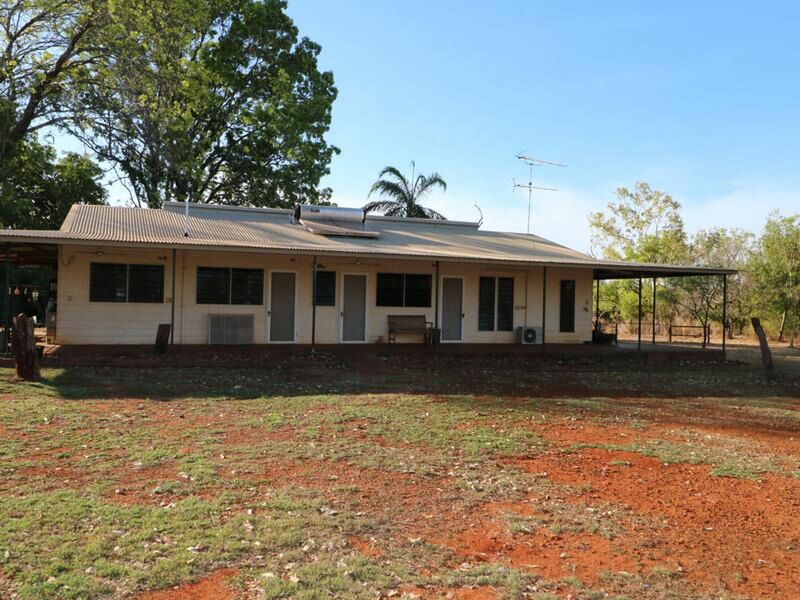 Charming family home with the advantage of a rural block! 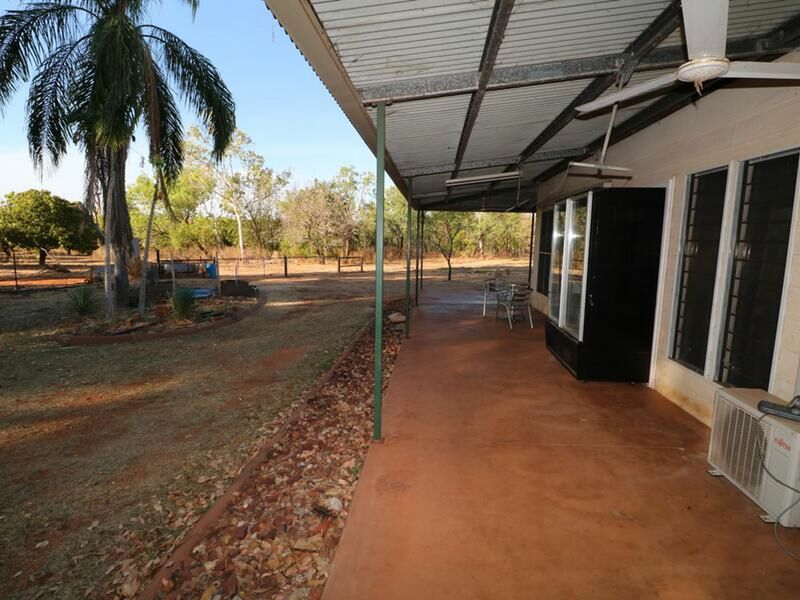 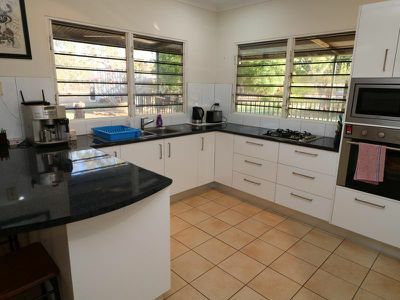 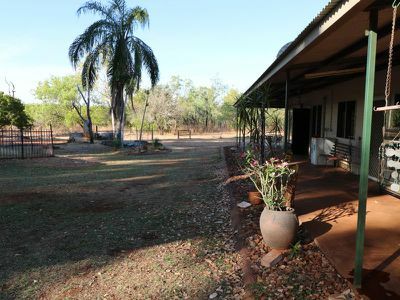 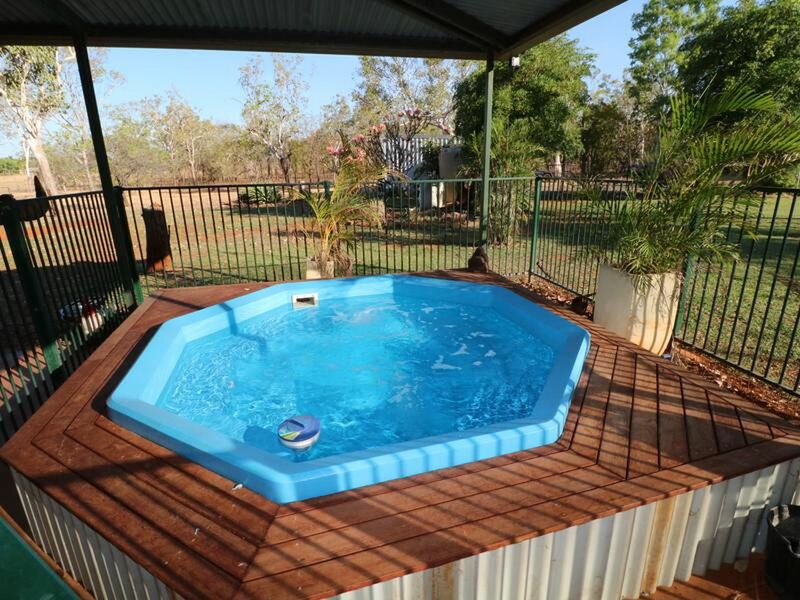 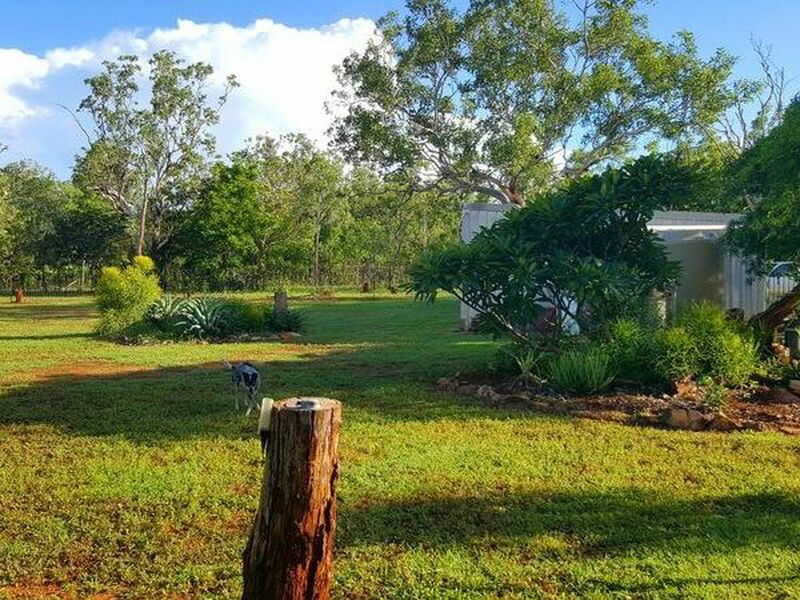 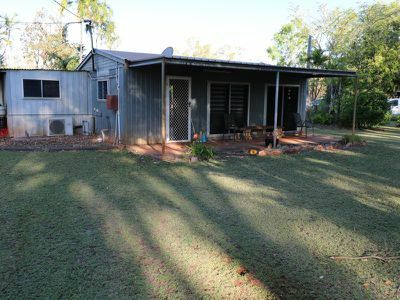 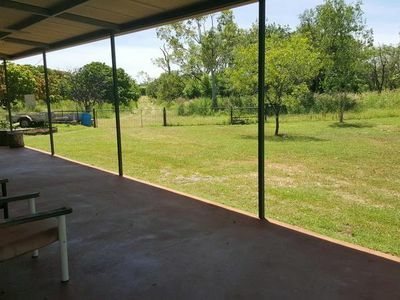 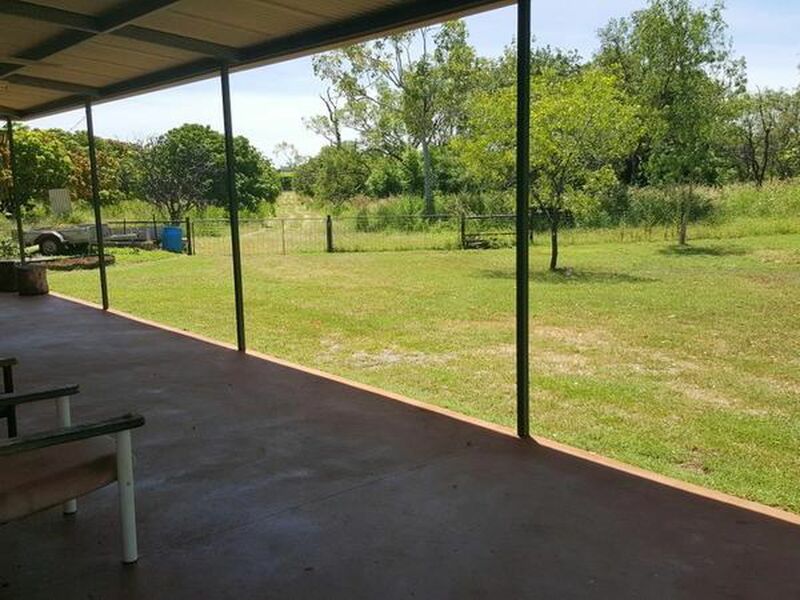 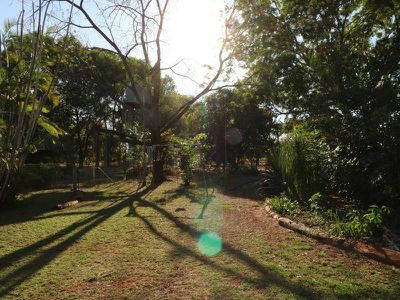 This 3 bedroom 2 bathroom home is located on Hendry Road, only a short 15 minute drive from town. 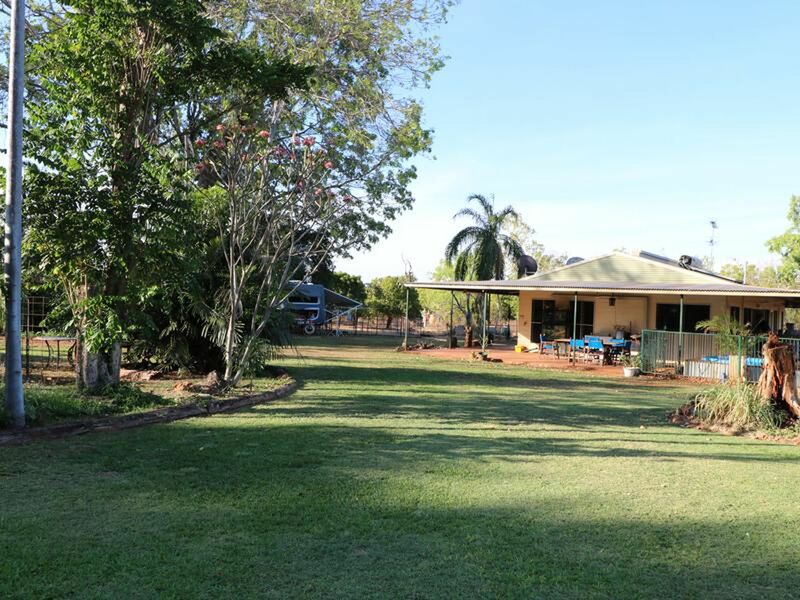 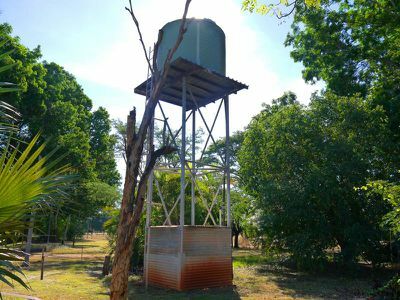 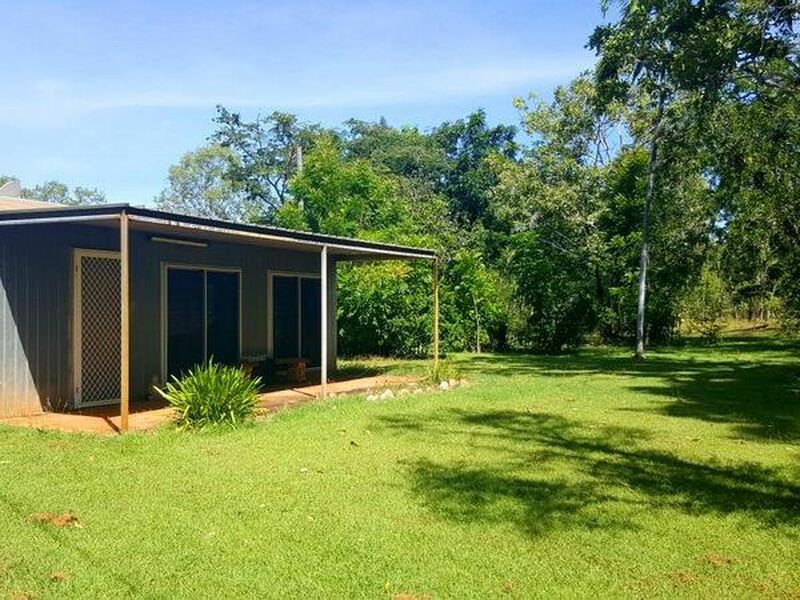 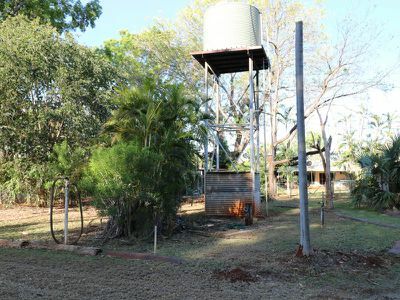 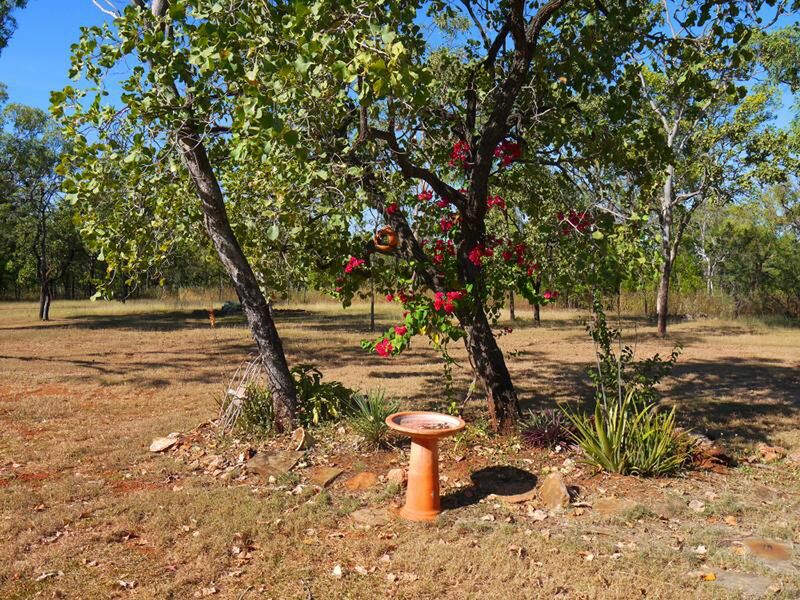 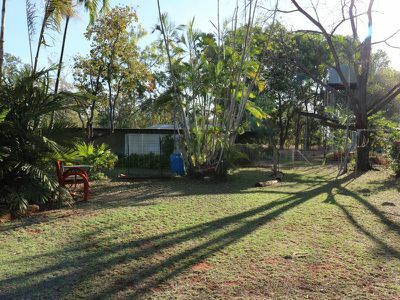 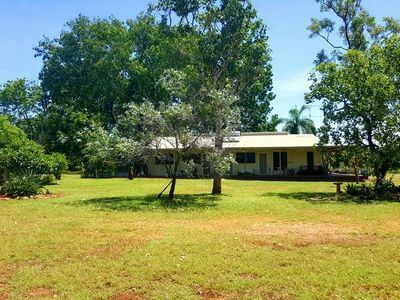 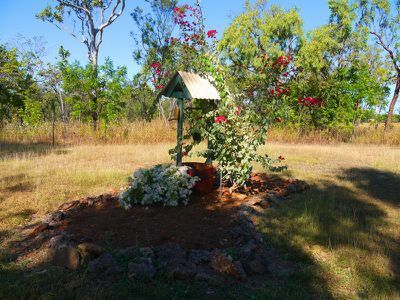 Situated on a 20 acre block with 250 established mango trees, the possibilities are endless! 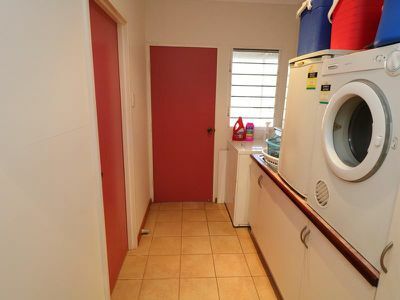 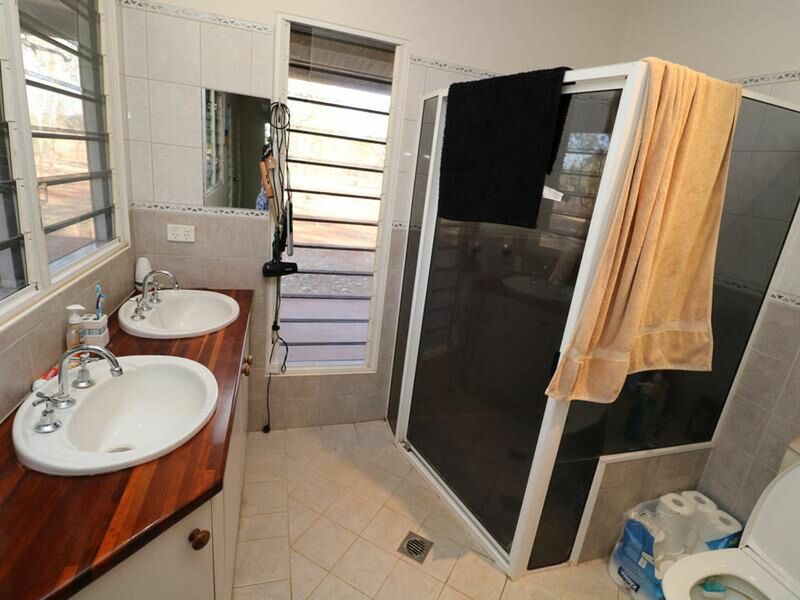 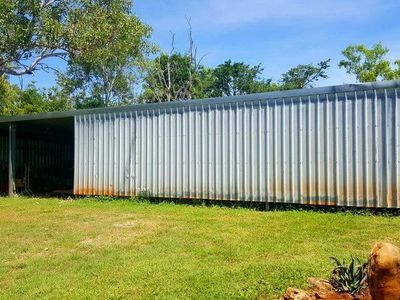 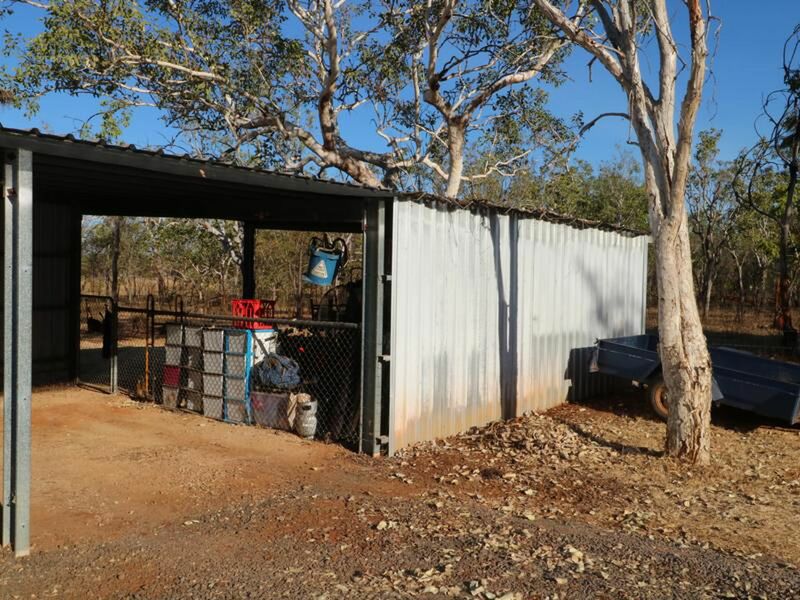 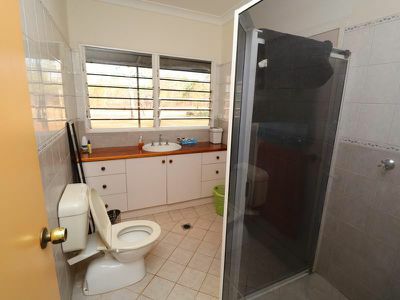 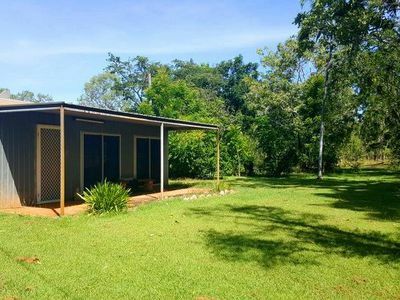 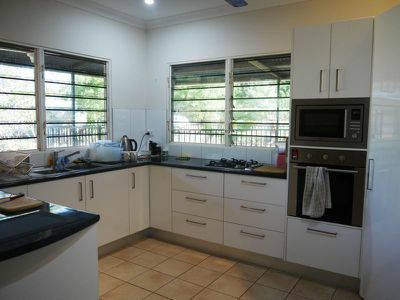 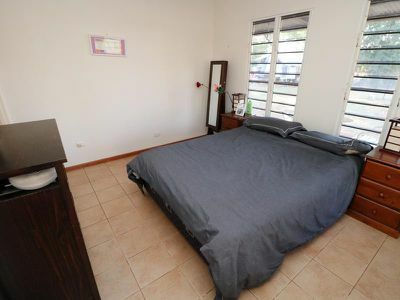 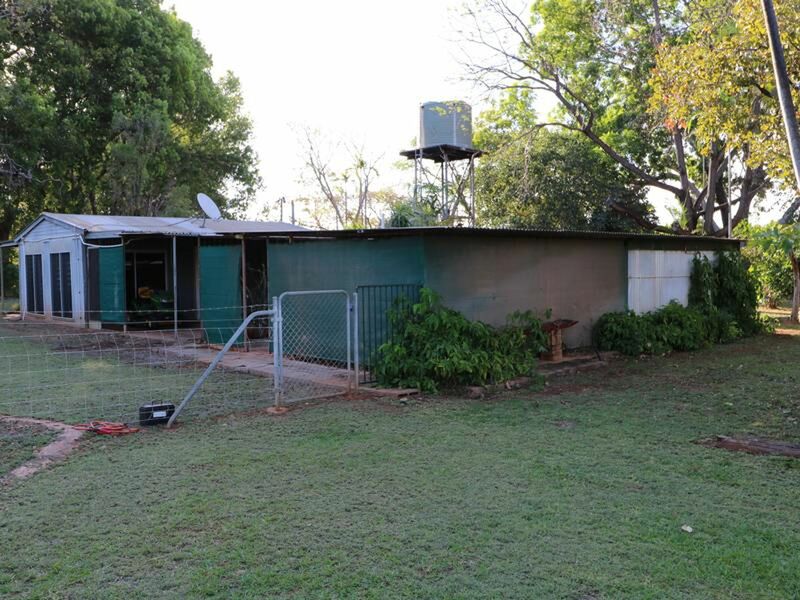 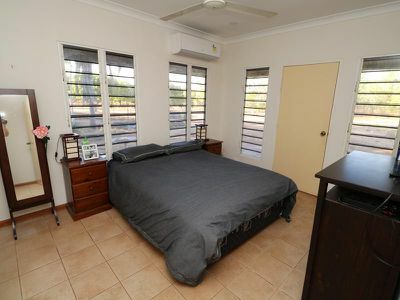 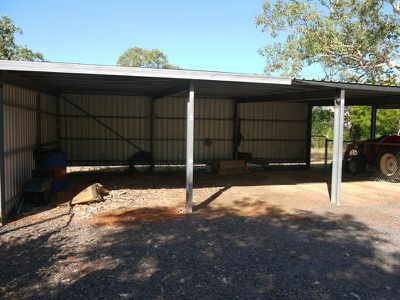 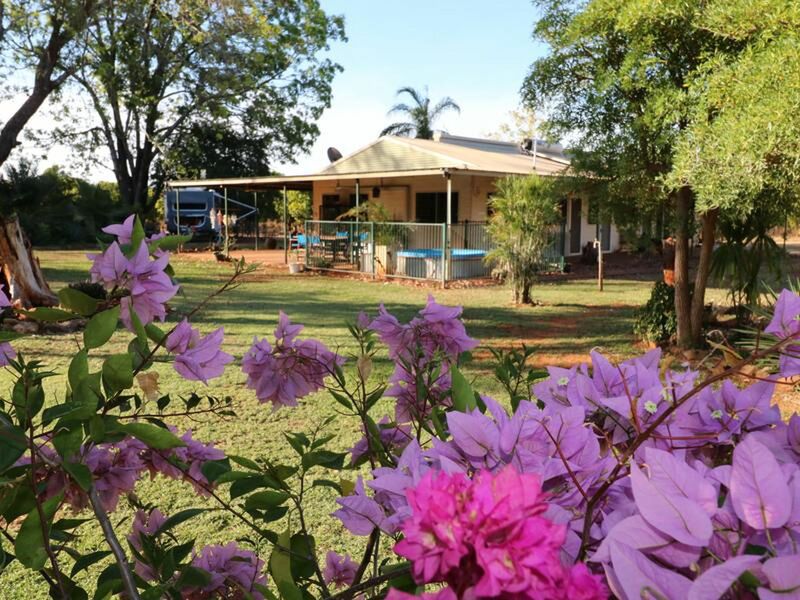 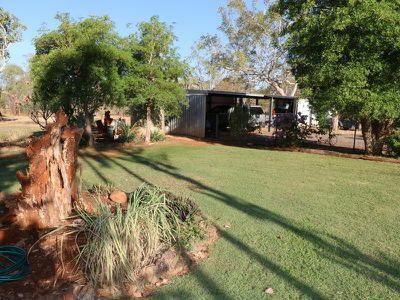 The property also includes a fully equipped, self-contained granny flat, convenient for visitors or for a teenage retreat. 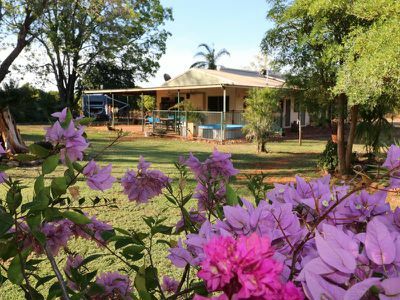 Newly renovated kitchen and open plan lounge and dining areas make for easy living, whilst the spa and wrap around veranda are the perfect afternoon escape. 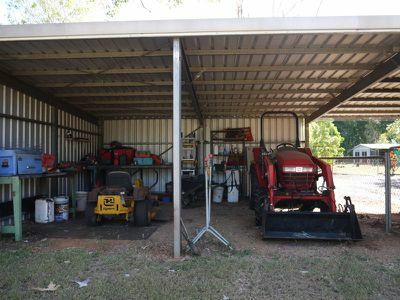 Also included in the sale is a tractor and slasher. 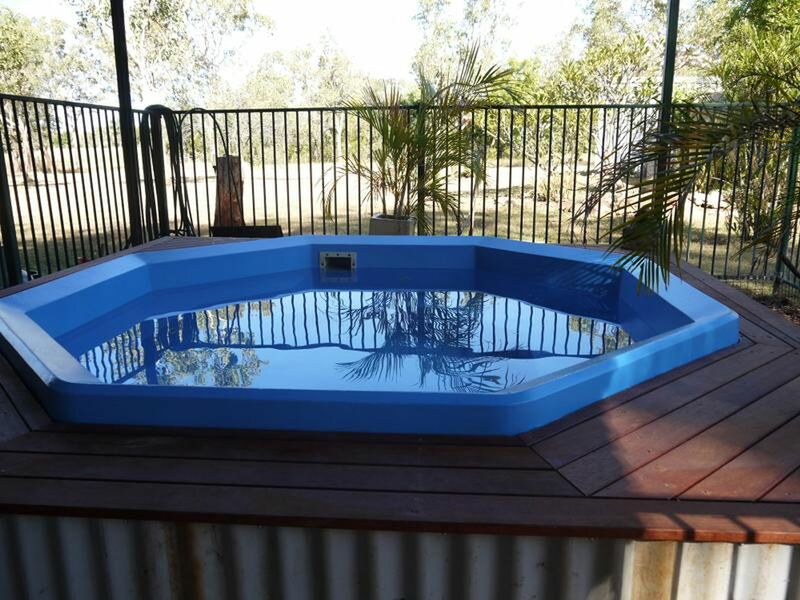 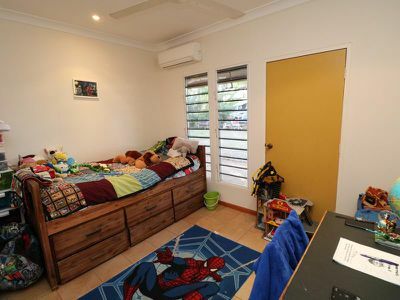 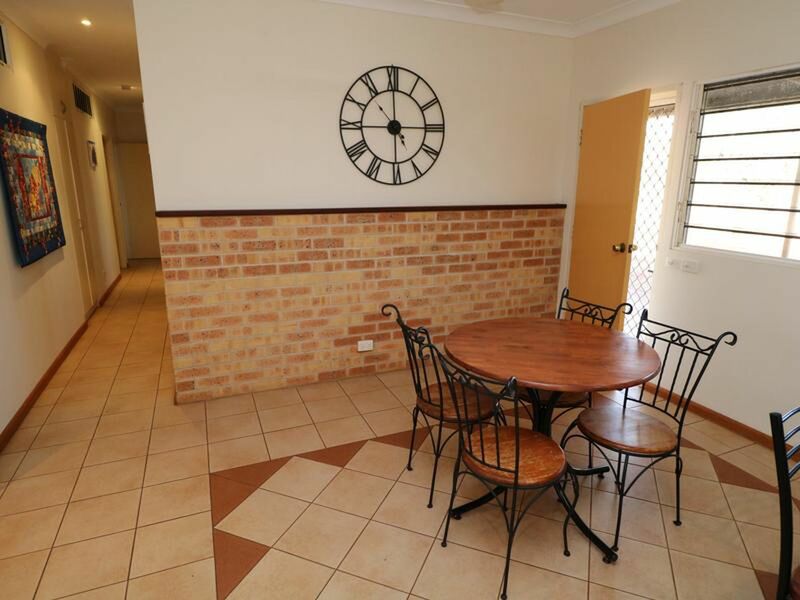 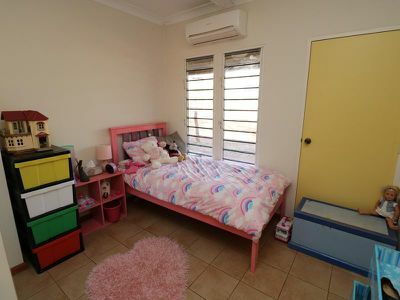 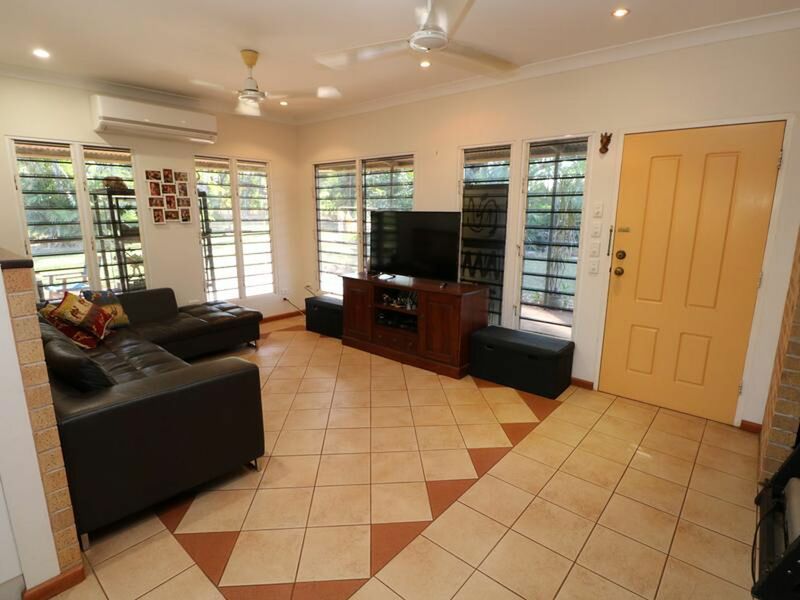 For more information or to arrange an inspection, contact Leah on 0437 456 474.